Our 100 foot Plenum Active HDMI Cable with Ethernet cable meets the latest HDMI specifications set by the HDMI Standards Committee. It is fully backwards compatible with all previous HDMI versions. 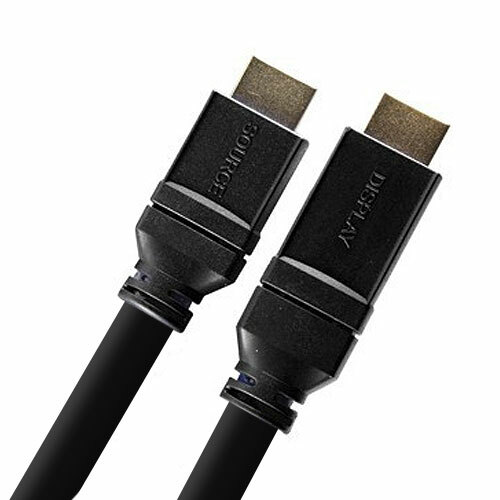 This HDMI cable has the best digital video connections on the market, and sold at an extremely competitive price.